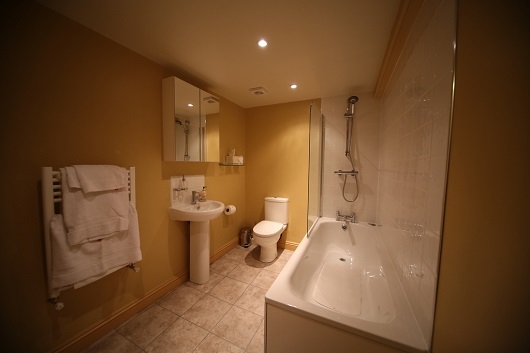 Two beautiful, individually furnished bedrooms, each with ensuite facilities are now available. 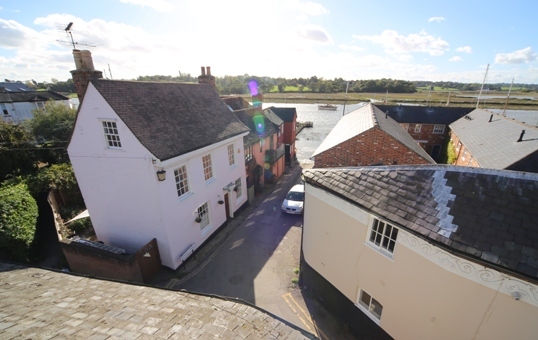 Tastefully renovated and refurbished, they offer views over the rooftops of old Wivenhoe and a flavour of the pub's romantic and nautical past. 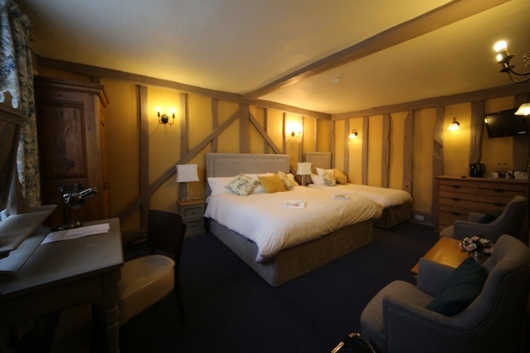 A perfect stopover after a pub meal in the bar, and conveniently located for visitors to Wivenhoe and the University of Essex. 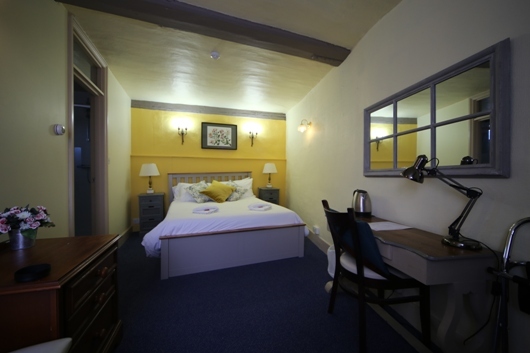 The family room and double room is £80 per night including full English breakfast. 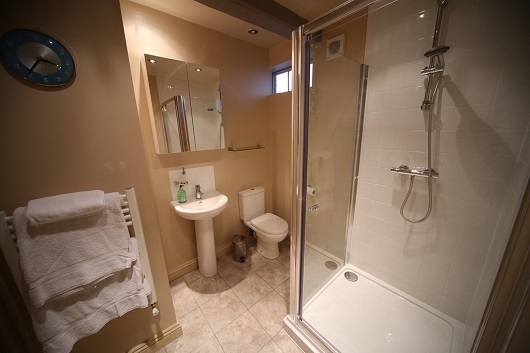 Single room occupancy is £70. At the time of booking, 50% of the total bill is required as a deposit. This is returnable up to 48 hours before the booking date. Check-in is from 2pm. You are asked to check out by 11am on the day of your departure. Please note: The Black Buoy is a historic, listed building. 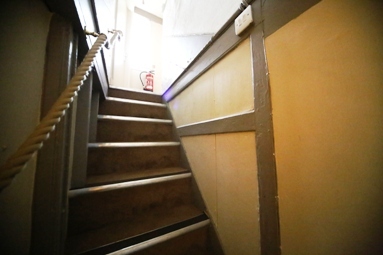 Our residential accommodation is located on the first floor and is accessed via a steep staircase.